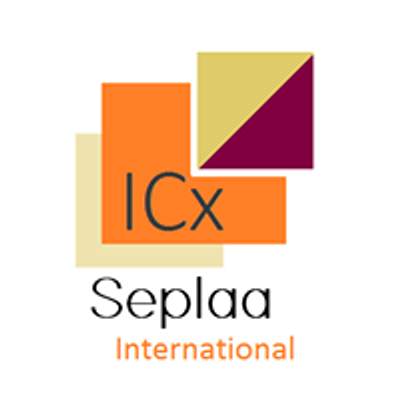 ICx Seplaa International is geared towards creating programs that impart value, create linkages and allows for a healthy exchange of ideas. 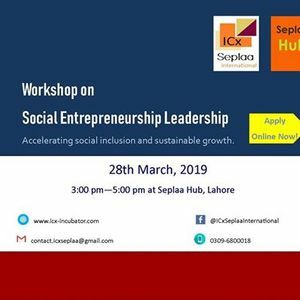 The Introductory Workshop on Social Entrepreneurship Leadership- Part 1, is being taught by experts with hands on experience of over 15 years in social entrepreneurship development in Pakistan and in the region internationally. 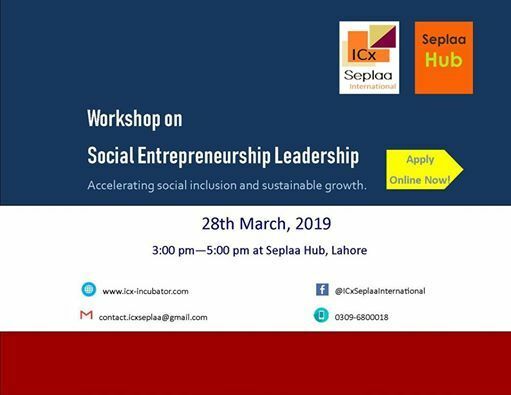 The workshop will be conducted in an interactive manner through case study methodology. Shortlisted candidates will be sent further details through email.